Our terroir wines follow the fresh trend and unfold perfectly as a companion of your best hours. Let yourself be pampered! Welcome to the winery Fröhlich-Leonetti in the middle of the Baden-Baden Rebland. Wines, sparkling wine and distillates - this is what the winery Fröhlich-Leonetti in Neuweier stands for. 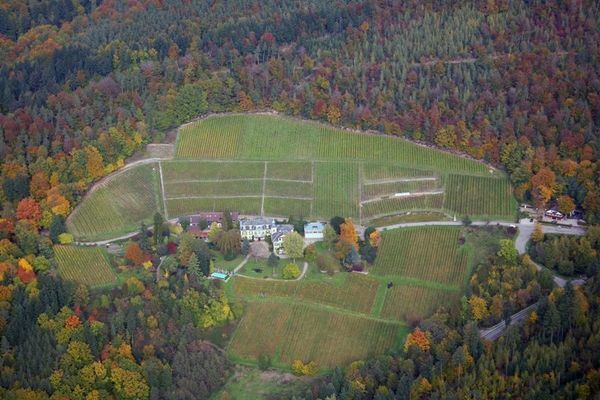 After over 40 years of familiar wine quality by Eduard Fröhlich, Rico Leonetti has now taken over the fortunes of the winery. 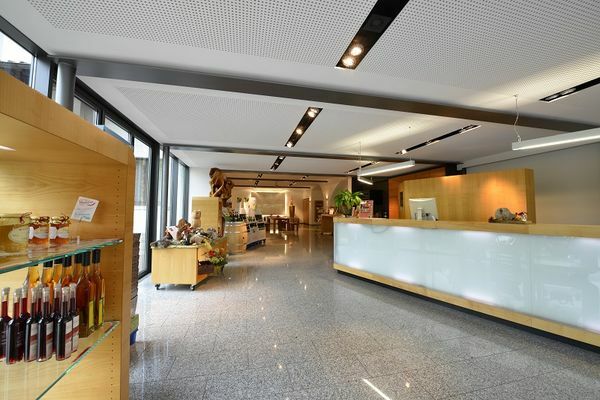 Already in its fourth generation, Eduard Fröhlich had run the business founded by his great-grandfather in 1876. 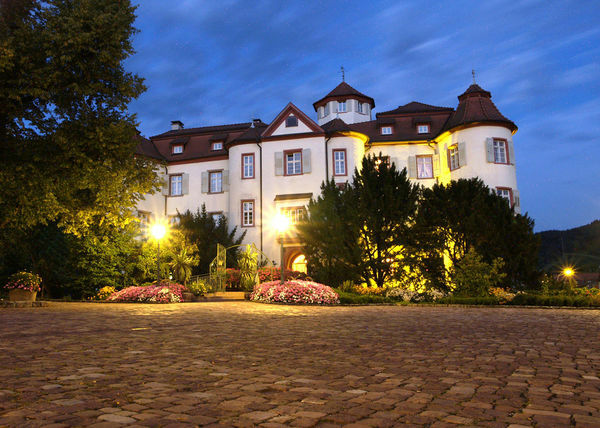 Welcome to the winery Hotel Dütsch in the midst of the Baden-Baden vineyards. 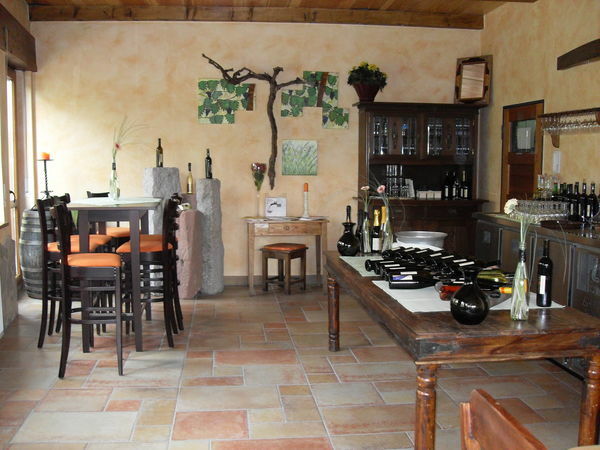 The young family winery was founded in 2004 and is centrally located in the center of Neuweier. 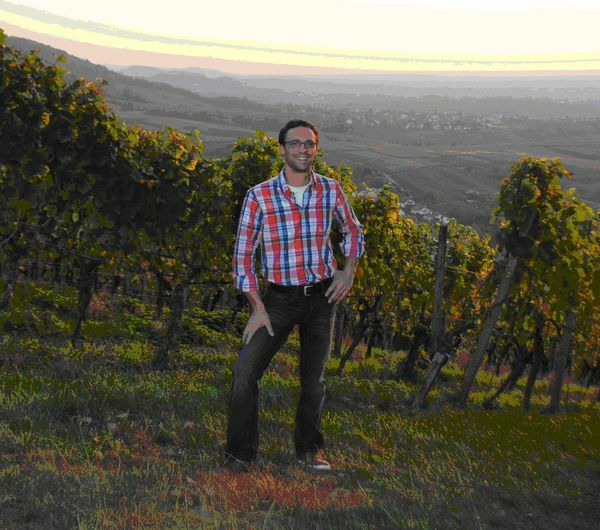 On about 4 hectares of vineyards in Mauerberg and Altenberg on some steep pristine soils characterful wines are produced. Great emphasis is placed on the close connection of the work in the vineyard and the cellar. 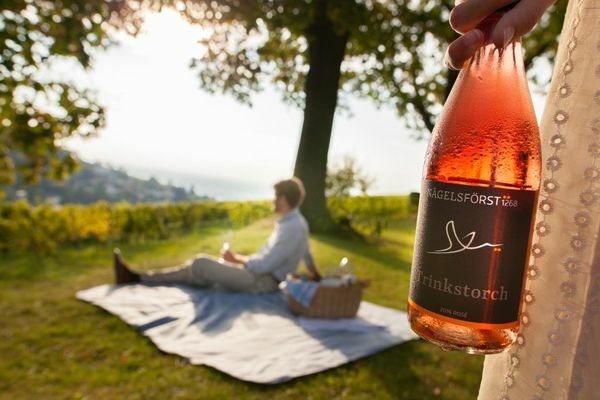 Welcome to the winery Kopp in Sinzheim: Our winery is located in the historic hamlet of Ebenung, nestled between Sinzheim and the Baden-Baden vineyard community Varnhalt. The terroir of our region, which has provided us with the best vineyards, allows us to produce rich wines full of elegance and finesse. We rely on 17 hectares of privately owned vineyard, which is maintained with full personal commitment of the entire family. Welcome to the winery Maier. Young family winery with long tradition. 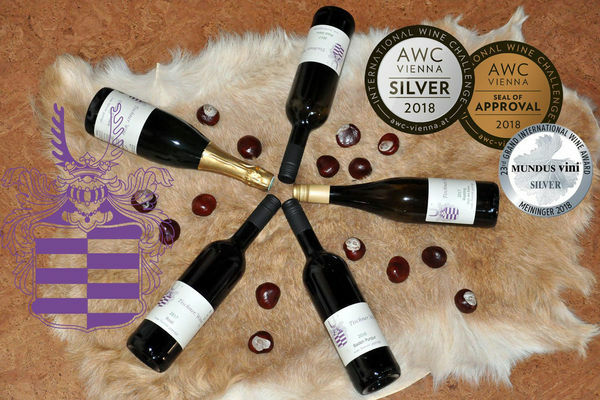 For generations we have been cultivating wine in and around Baden-Baden, but only for about 12 years have we become a self-marketing company again - with vineyards from Baden-Baden to the beautiful Bühlertal.